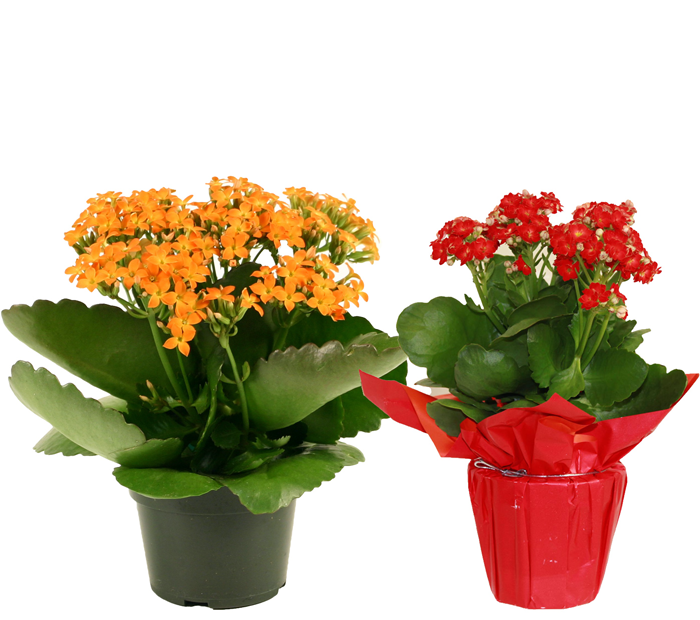 Kalanchoe are great houseplant succulents that produce long-standing blooms and are easy to care for. 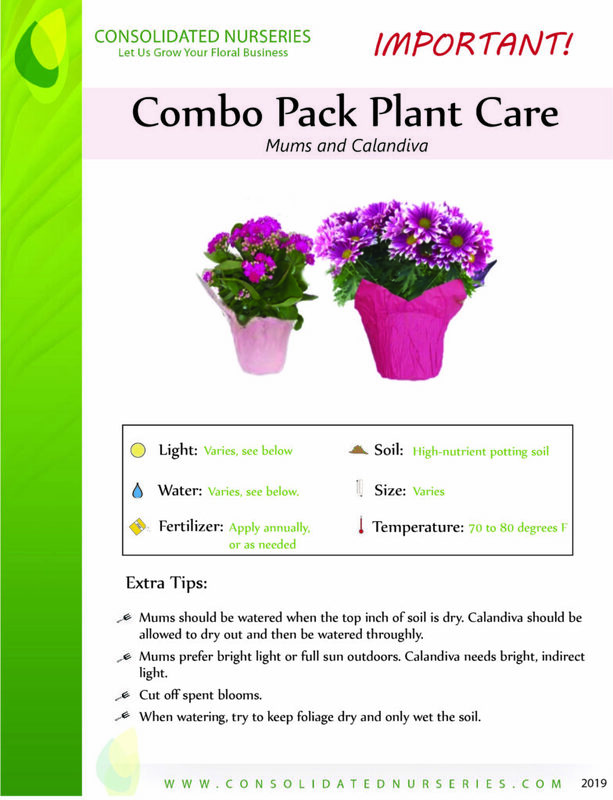 We also sell a Kalanchoe variety, Calandiva, which looks very similar but is characterized by rose-like double blooms. 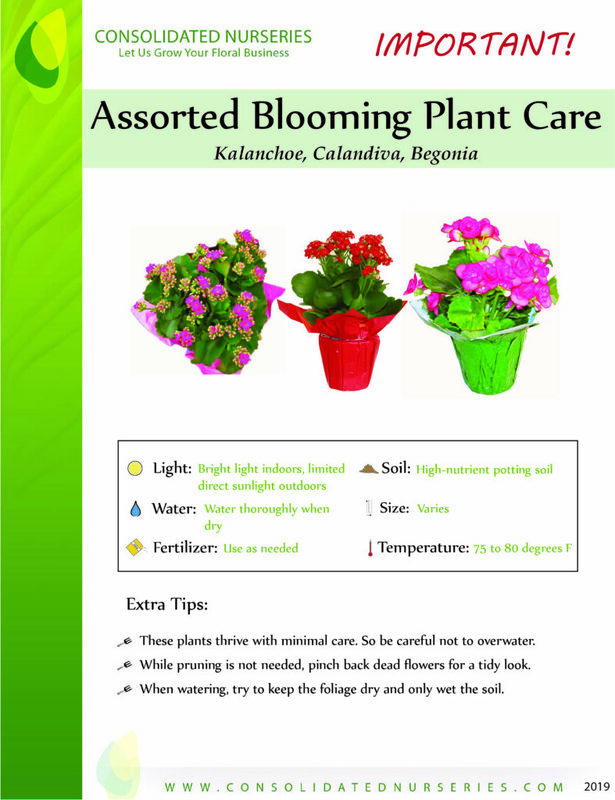 Both varieties will have bright, showy flowers and will rebloom with proper care.